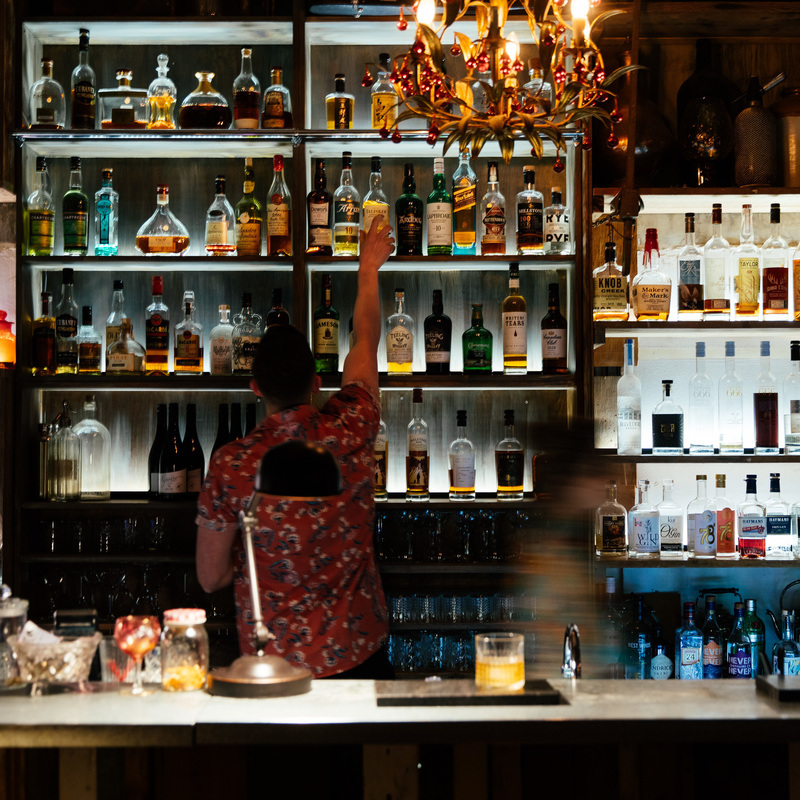 This walking tour of Adelaide's best hidden bars begins at the East End of the city where you will meet your two guides, Branden and Nathan. Many of Adelaide's best bars are easily missed. A set of stairs or an ordinary door could reveal some of Adelaide's best kept secrets. Our local insider knowledge allows you to experience venues that even some locals themselves are oblivious to. Throughout your discovery of Adelaide's new small bar culture, you can expect six sensational signature cocktails unique to each bar, and also experience South Australia's freshest produce in the form of tapas served throughout the evening. Six mystery locations will be revealed including some so exclusive that only Adelaide Bar Boys have access to them. Meeting point at the Stag Public House (not an official stop), 299 Rundle St, Adelaide SA 5000 at 6 pm for a 6:30 pm start.